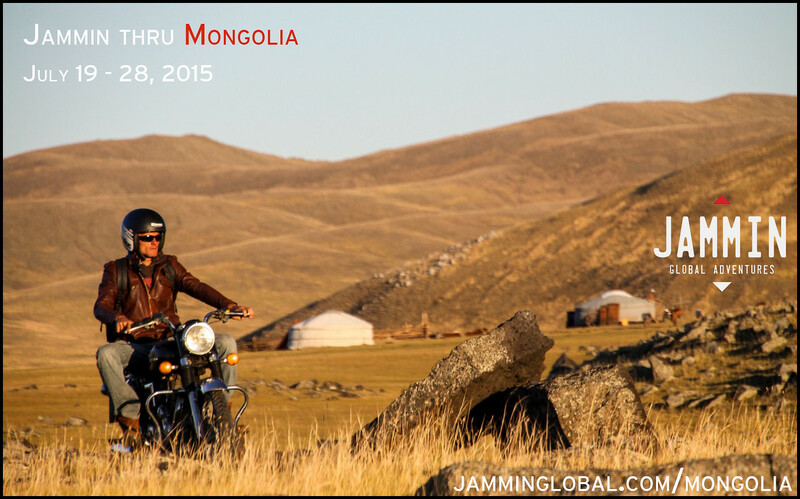 Dreaming of Mongolia… this July! Dreaming of flying across the vast steppes of Mongolia aboard the majestic Royal Enfield Machismo. Can’t wait to get back there. Who’s coming? This July, 19 – 28. Be one among the very few that get to visit the open and welcoming land of Mongolia. – See the night sky like you’ve never seen it before! Contact us now to book your spot. Limited seats available.